Vitpilen means White Arrow and Svartpilen means Black Arrow. 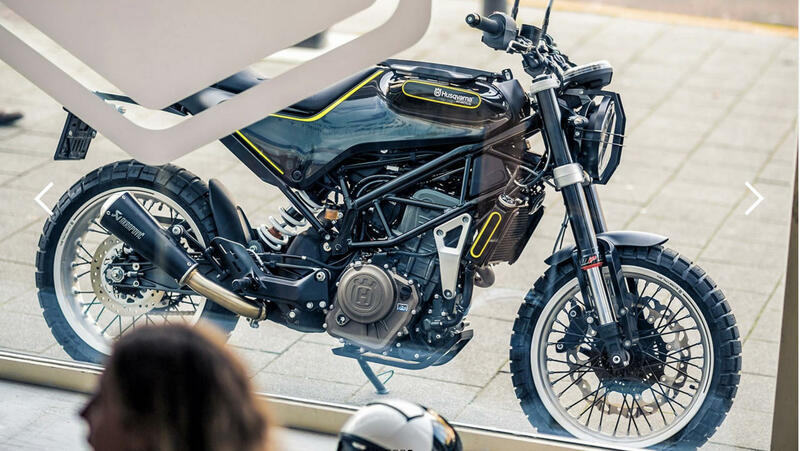 Husqvarna Vitpilen 401 and Svartpilen 401 were recently launched in Argentina. These two entry level Husqvarna bikes are currently made in Austria. As per plans revealed earlier, the production of these two bikes was to shift to India by early 2019. But that has now delayed. The good news is that the launch has not been delayed. India launch will still take place in early 2019. 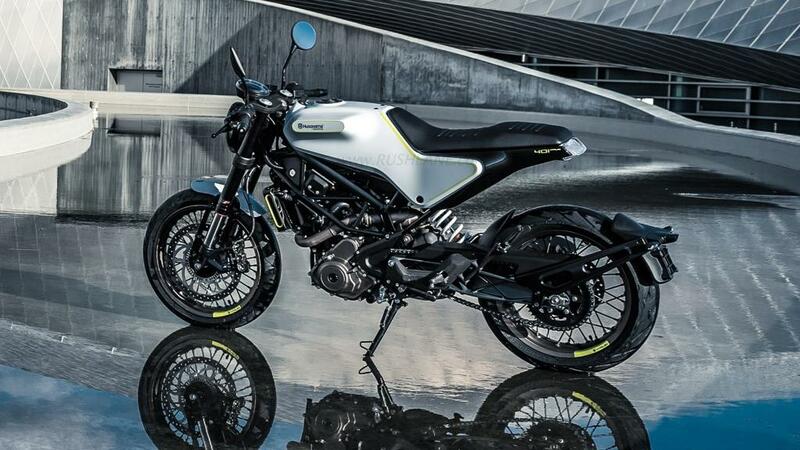 But, instead of getting made in India versions of the Husqvarna Vitpilen 401 and Svartpilen 401, we will get the imported versions which are made in Austria. Bajaj plans to start local production 6 months after India launch – reveals Money Control. Both Husqvarna Vitpilen 401 and Svartpilen 401 are currently being tested on Indian roads. Vitpilen 401 and Svartpilen 401 are based on KTM 390 Duke. A cafe racer, Vitpilen 401 comes with retro styling and features the quintessential clip-on handlebars and wire-spoke wheels. It has M5 tyres, the same ones used on KTM 390 Duke. Svartpilen 401 is a scrambler and it comes with tall handlebar and upright ergonomics for comfortable ride over longer distances or when negotiating rough terrain. It too has wire-spoke wheels. However, tyres come with deep cut grooves, which make Svartpilen 401 suitable for off-roading. There are many features that are common to Vitpilen 401 and Svartpilen 401 such as LED headlights, digital instrument panel, upside-down telescopic front forks, monoshock rear suspension, and tyre hugger mounted rear indicators. Both motorcycles have the same engine, the 373.3 cc single-cylinder, liquid cooled unit sourced from 390 Duke, which packs in maximum power of 44.1 PS and max torque of 37 Nm. Engine is mated to a six-speed transmission. Vitpilen 401 and Svartpilen 401 offer superior braking with Bosch 9M+ dual-channel ABS, which is offered as standard. Both motorcycles have disc brakes, with front wheels featuring 320 mm single disc with a four-piston calliper. Rear wheels have 230 mm single disc with a single-piston calliper. Both Vitpilen 401 and Svartpilen 401 will be made in India at the same plant where KTM Duke 390 is made by Bajaj in Pune from early 2019. Once production in India starts, production in Austria will end. Just like the KTM entry level bikes, India will also be the exclusive producer of the entry level Husqvarna bikes.